"Your LinkedIn profile is not about you, it's about what you can do for others"
We've been helping people optimize their LinkedIn profile since 2009 and in this comprehensive training we've collected all of our best tips and secrets to help you create your own unique, professional and customer-centric LinkedIn Profile. Twenty-three short and actionable videos will help you professionally optimize your LinkedIn profile so that you can start attracting the right people to your LinkedIn Profile! Enter your details to the right and start today! 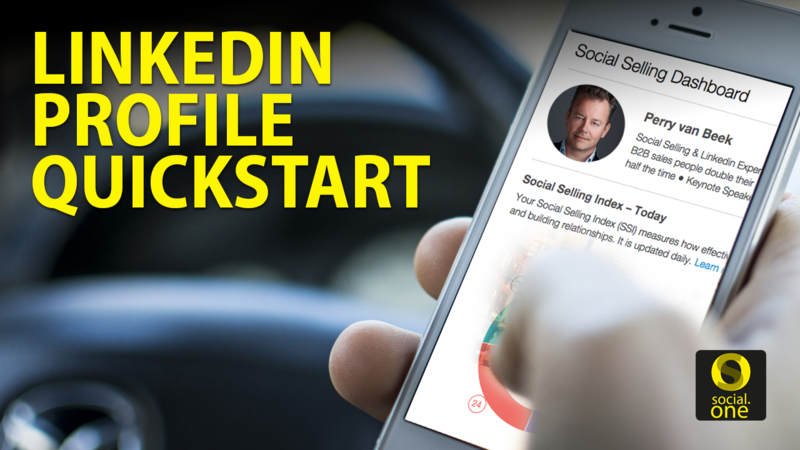 Your LinkedIn profile could be attracting the right people tomorrow! !